One of Swedens biggest exports in the electronic music scene, Cryo is the duo Martin Rudefelt and Torny Gottberg. Modern, progressive EBM blends seamlessly with classic cold, melodic EBM. With a nod to the classic giants such as Front 242´s "Geography" and a view of the future of electro-EBM. 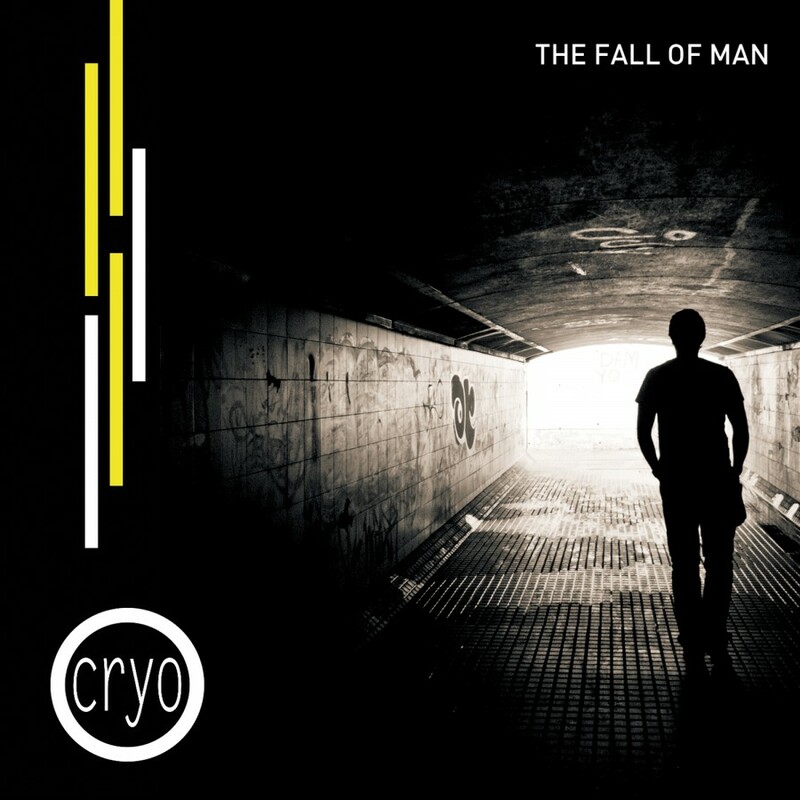 Cryo is in the leading edge of electronic music, constantly seeking new paths, exploring new ways to bring you nothing else than pure perfection.